Do you have employees who quit shortly after they are hired? Do you have a department that it seems that new people never fit in? Do employees tell you that they don't feel like they are being "included"? What is the process that you have in place to help them fit in? Is it consistent across time and department? Organizations struggle with employee engagement. However, they are missing one of the fundamental aspects of igniting engagement. 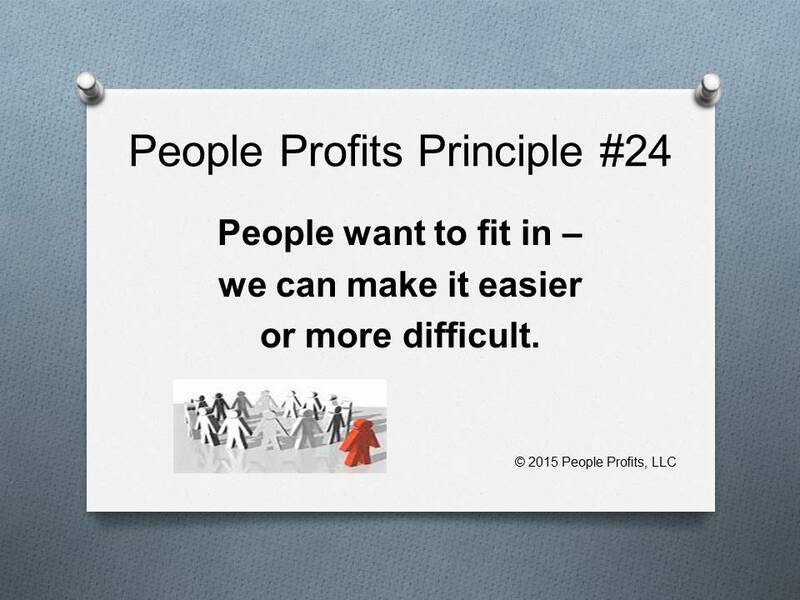 Simply helping the employee fit into the organization from the first day. Even those organizations who have an elaborate on-boarding programs have trouble because they are not done consistently over time or over departments.